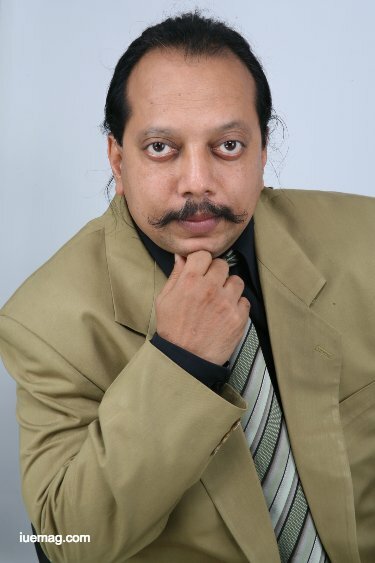 Dr. Nitin Parab has achieved his Doctorate in the field of Human Psychology and Life Coaching and is actively involved with the Corporate in various areas of Strategic Management. His views on new age leadership have gained International recognition. Here's a piece you cannot miss reading. Read ON! Turbulent Times has created waves of disruption across the Human Race. These waves are transforming the way we live and think. The tsunami of Information unleashed through the Internet has created the Digital Era breaking barriers of trade and making us experience a Borderless World of E-commerce, trade and business. Under such circumstances it is imperative for Entrepreneurs and Business Owners to increase their levels of awareness. Attentiveness and Alertness along with Innovativeness become the key words to grow, sustain and Lead Businesses into the Future. This gives birth to the Future Leader. The primary need of the Future Leader is to first and foremost “Know Oneself” . The knowing of one’s Behavioral SELF becomes the very foundation on which one can effectively run the business, manage People and Teams , allocate the Right Roles and responsibilities and live a relatively stress free existence . The Business Model should be aligned with ones Behavior thus making the Business Game a pleasure and not a pain. These times have thrown multifold opportunities and challenges and the Entrepreneur or Business owner should be able to enjoy the process. When Technology takes the driver’s seat it is People lead by the Right Future Leader who will make the difference. The Future Leader will be able to resonate his Vision across his people and create teams aligned with Purpose. The Future Leader and his team will work relentlessly towards their Goal. When the Vision begins to resonate in the minds of people there comes a sense of clarity which brings in a strong sense of commitment. Unless People get committed with the organization it is difficult to grow the enterprise. One of the fundamental duties of the Future Leader is to select, develop, nurture a set of individuals who take pride in what they do and feel engaged with the evolving enterprise. 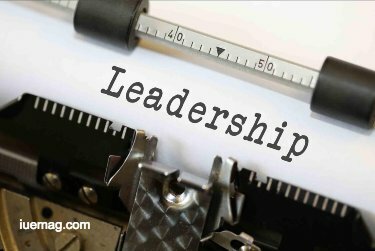 Communicating and keeping the workforce constantly motivated becomes one of the primary functions of the Future Leader. In my observations as I move into the workplaces of Business Enterprises and Startups I see the direct involvement of the Leader creating Effective Teams who are able to outshine and outperform the competition. They are able to continuously innovate and are able to adhere to the LURE Principle i.e Learn –Unlearn- Re learn and Explore new possibilities and come back to the Learning Board. Thus whatever may be the challenging situation outside, the internal team is able to take on the challenges and give appropriate solutions. They are able to keep the spirit of the Enterprise flying high showing a high degree of enthusiasm and positive energy. The Future Leader should be able to identify in what manner he can contribute the best. Though he may be the promoter or the fundraiser by Knowing Oneself he or she should take up that role that suits his/her behavior. Broadly speaking there are 9 Business Leader Roles in a given organization. The most important is that of the CEO who is the Captain of Captains. Through our intense research and understanding we see that the Future CEO –Leader is a different type of an Individual. This Leader has both the risk taking appetite as well as the eye for details. He is different from a typical Marketing Leader, Operations Leader, Finance Leader etc. He stands out in his bearings and in his Behavior. . Thus knowing what type of Leadership Metal you are made up off becomes the starting point of Future Leadership. Organizations should be able to identify and place the Right CEO-Leader who will be in a position to navigate and steer the enterprise in all weathers of Change. Do you know of CEOs that work like the future leader and must be followed to learn the art of future leadership, then tag their names in the comments section below.